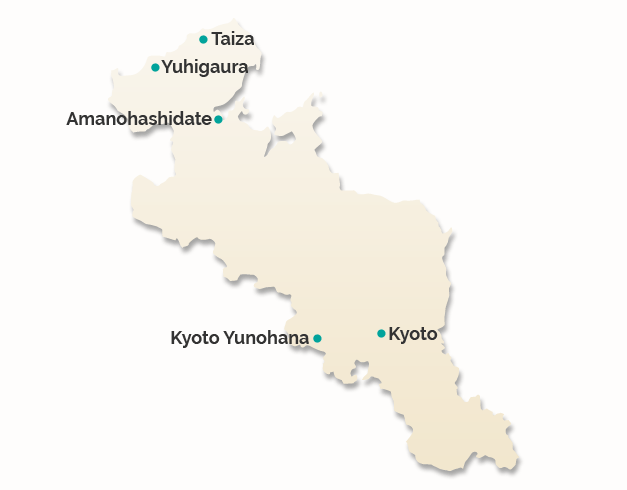 Traveling to Kyoto with large groups? 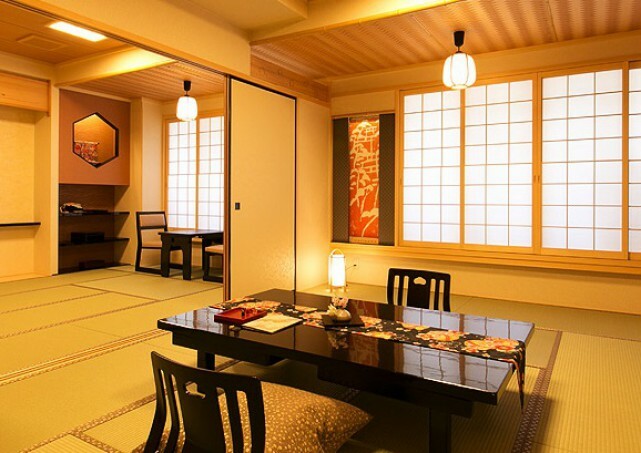 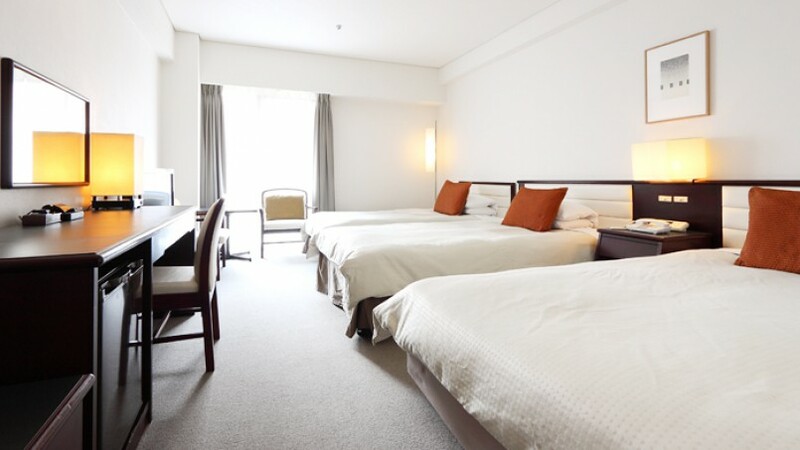 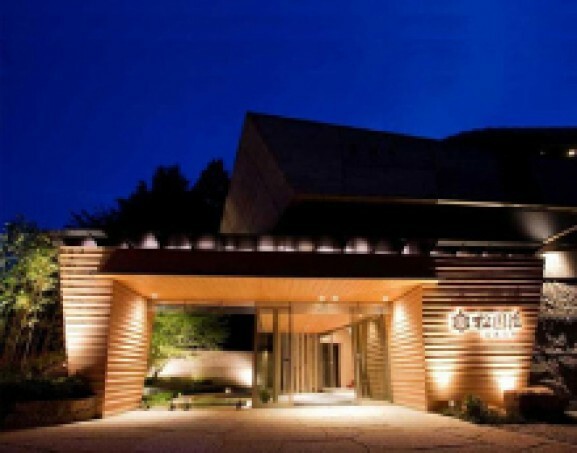 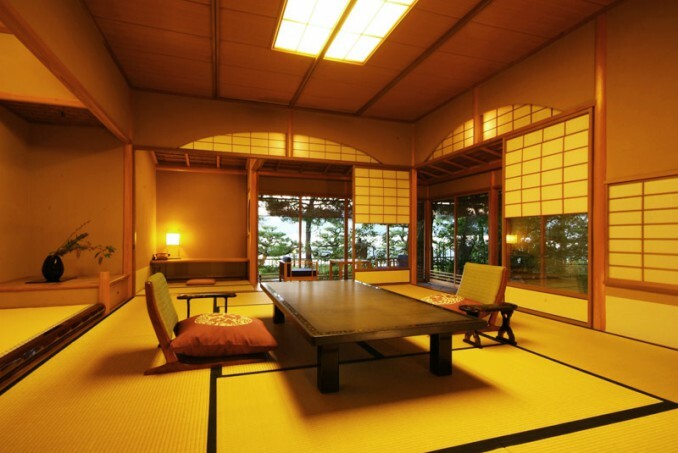 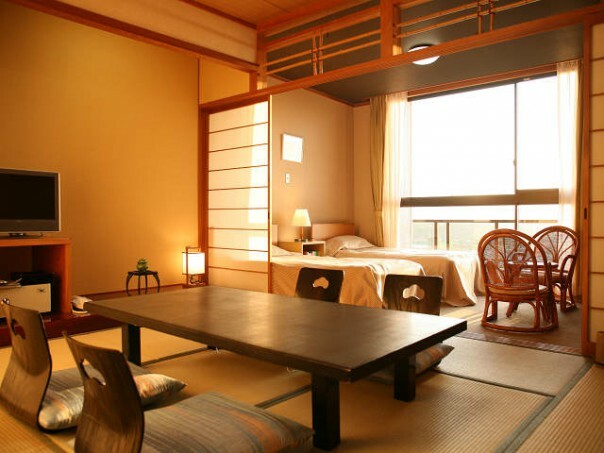 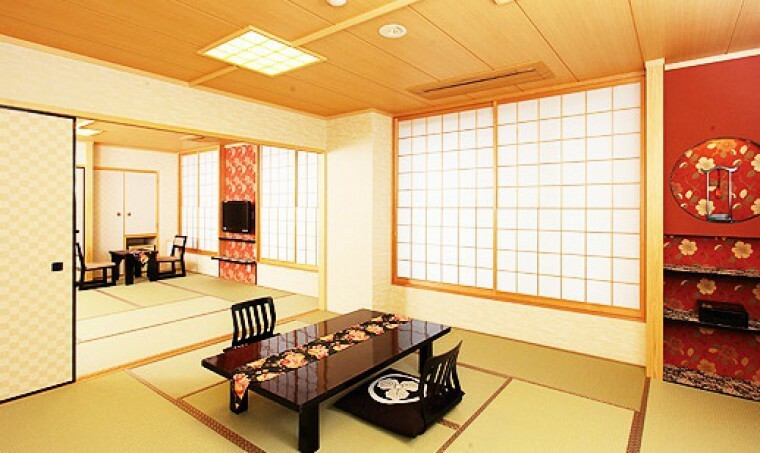 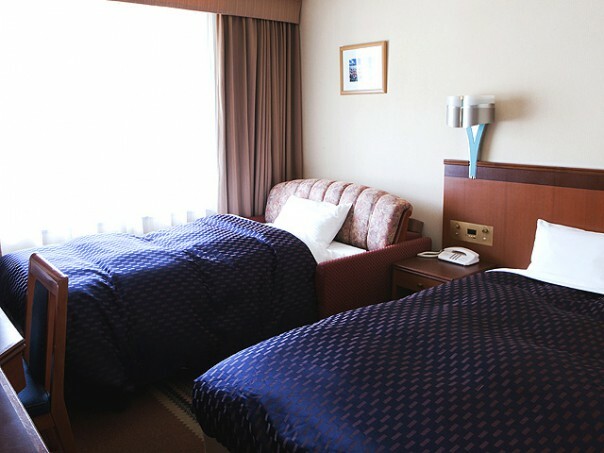 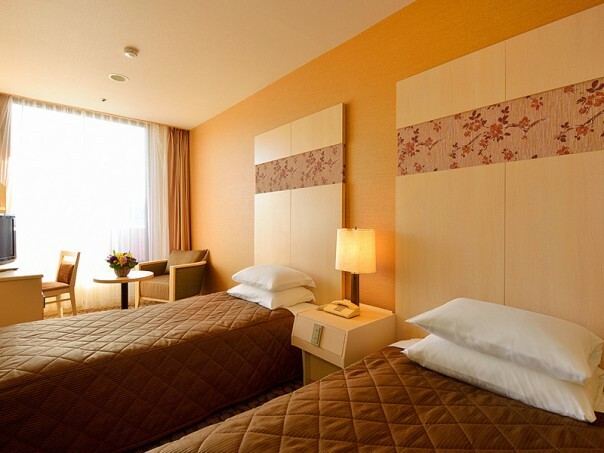 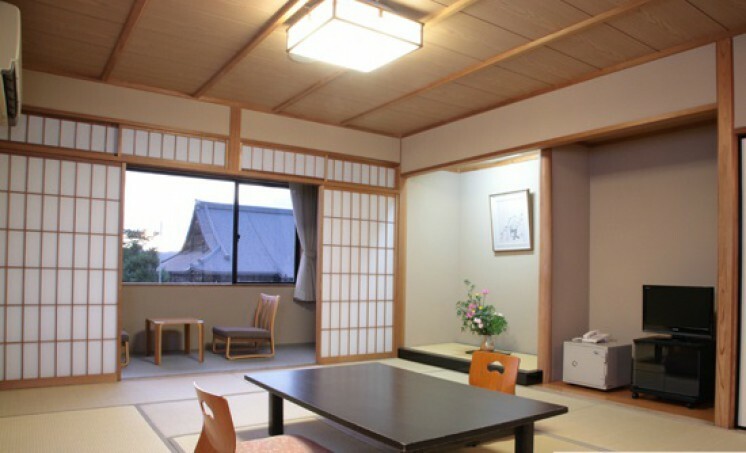 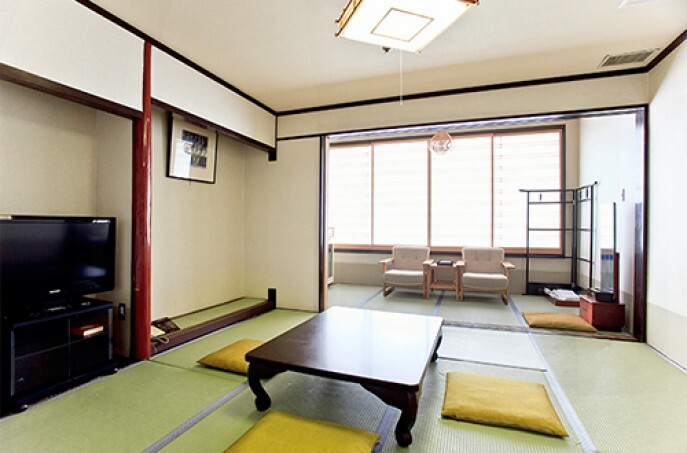 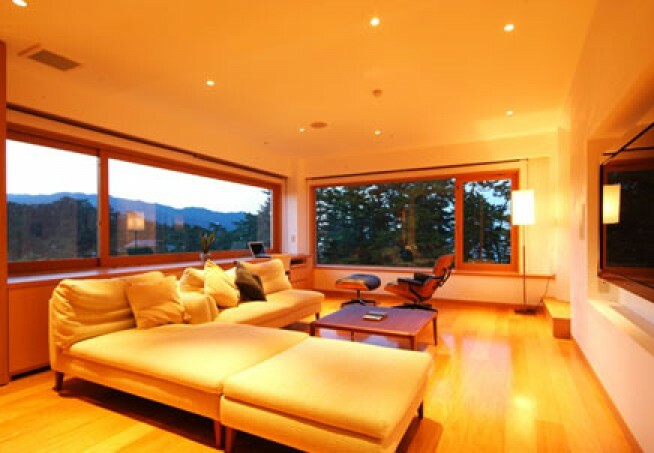 We are specialist for booking ryokan and hotel rooms in Kyoto for large groups. 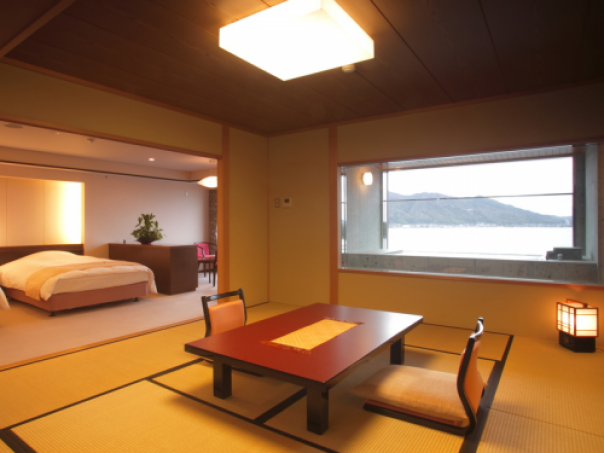 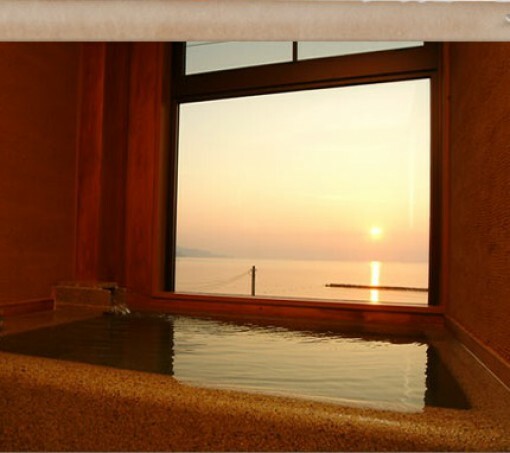 Choose your ideal ryokan and hotel and quote now! 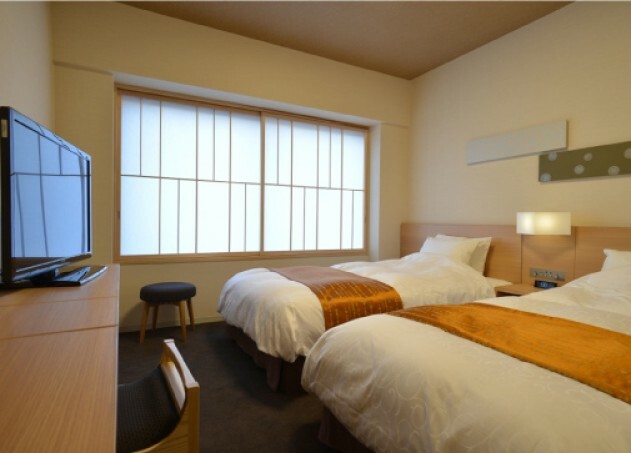 Reserve anything for your travel in Kyoto?